In this podcast we introduce guest host, John, including a contrast-and-compare bit with William and Chad's DM'ing styles. We discuss the topic of the podcast, "How Demanding should a Dungeon Master be? ", organized around four discussion points in a round table. 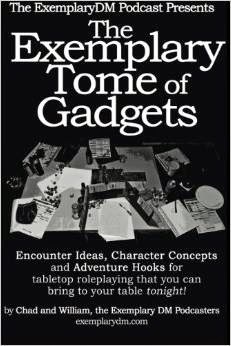 Player Tip of the Podcast: Updating your f#$%@ing character sheets! 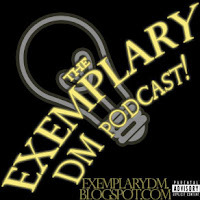 Give us reviews below, or shoot us an email at exemplarydm at gmail dot com.